Sen. Chuck Schumer and Rep. Nancy Pelosi are now being condemned by a number of African-American leaders after distancing themselves from Rep. Maxine Waters’ rhetoric encouraging the harassment of Trump cabinet members. Al Sharpton and Donna Brazile signed the letter, among many others. The full letter can be read here. 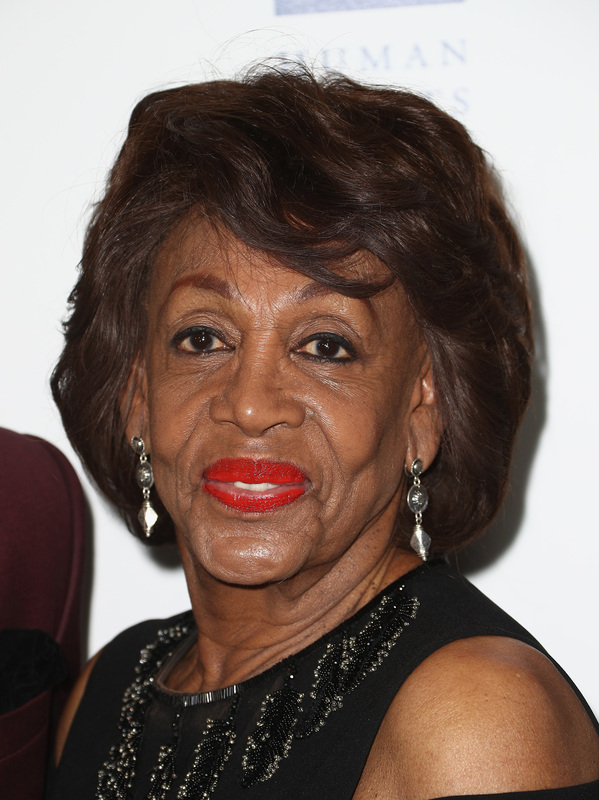 Maxine Waters made news recently for her call to harass and intimidate members of the Trump administration in public.